East Meadow, New York – Sept. 27, 2016 – Hibu Inc., a leader in providing full-service digital marketing solutions for small- and medium-sized businesses (SMBs), announced today it has been selected as a Facebook Marketing Partner in the Small Business Solutions specialty. The Facebook Marketing Partner program recognizes a select group of world-class marketing companies that are dedicated to helping businesses become more effective marketers on Facebook. Facebook Marketing Partners are vetted not only for capability and expertise but also for a solid track record of success. Only companies that meet Facebook’s highest standard for capability and performance earn the Facebook Marketing Partner badge. 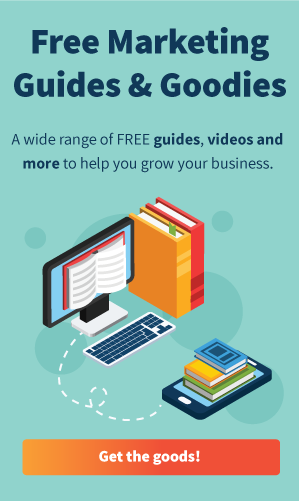 Hibu’s solutions have been developed in consultation with the Facebook team, drawing upon Facebook’s experience and expertise in delivering strong results for SMBs across multiple ad formats, targeting options and budgets. 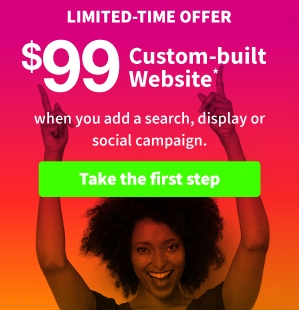 Today, Hibu helps thousands of clients reach customers and prospects through Facebook campaigns. Hibu Inc. is a leading provider of digital marketing solutions to local businesses across the US. Through a comprehensive portfolio of services including digital listings management, website development, and management, search engine marketing and optimization, online and mobile display, social campaign creation and management, and directories, Hibu helps businesses compete and succeed online. Providing one-on-one service, expertise, and transparency, Hibu has simplified the digital marketing process allowing clients to partner with a single marketing services provider to achieve their marketing objectives– saving them time, frustration and money. 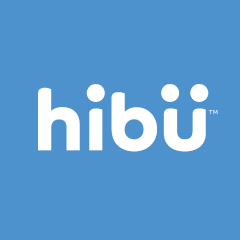 Hibu is a Facebook Marketing Partner, Google Premier Partner, Yahoo Preferred Partner and Bing Ads Elite SMB Partner. For more information on Hibu, visit www.hibu.com.